We are the #1 choice for movers in Columbus Ohio and Central Ohio! All American Moving, Storage and Delivery of Columbus knows that every family has a unique moving situation—no two household moves are the same. So we tailor your move to meet your needs, your schedule and your budget. We’ve learned how to take the surprise out of moving, giving you a hassle-free relocation of your entire home and personal effects. Based in Columbus Ohio, All American knows the landscape of Central Ohio. 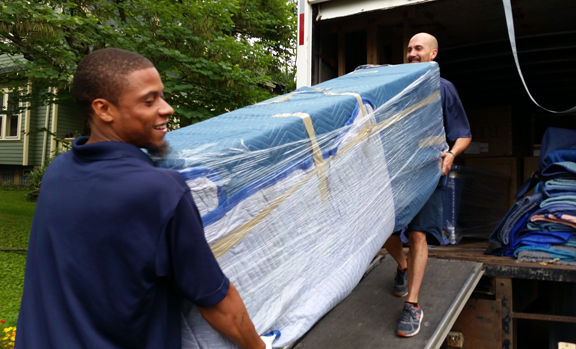 If you are moving locally, we can react to your needs with speed and precision. We know the area, the weather, the streets, back roads, and all the ins and outs that help us make local moves go like clock work.